Welcome to Bethel Commons! 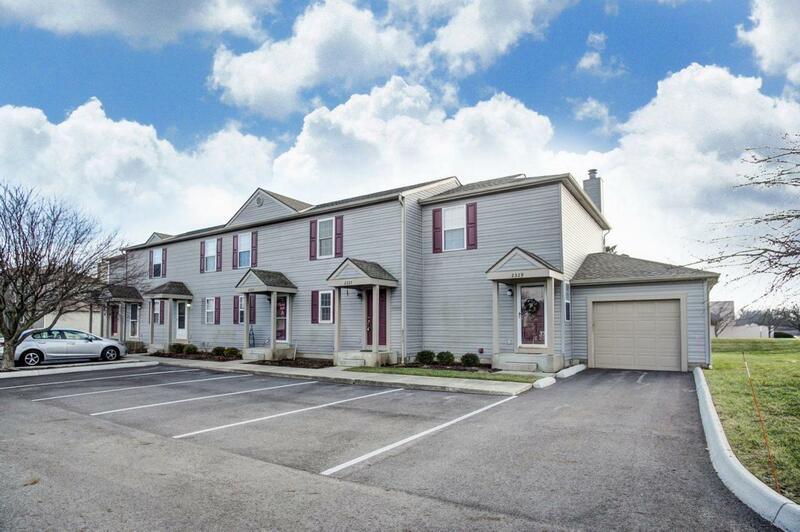 Updated condo, just South of The OSU airport. Dublin Schools. 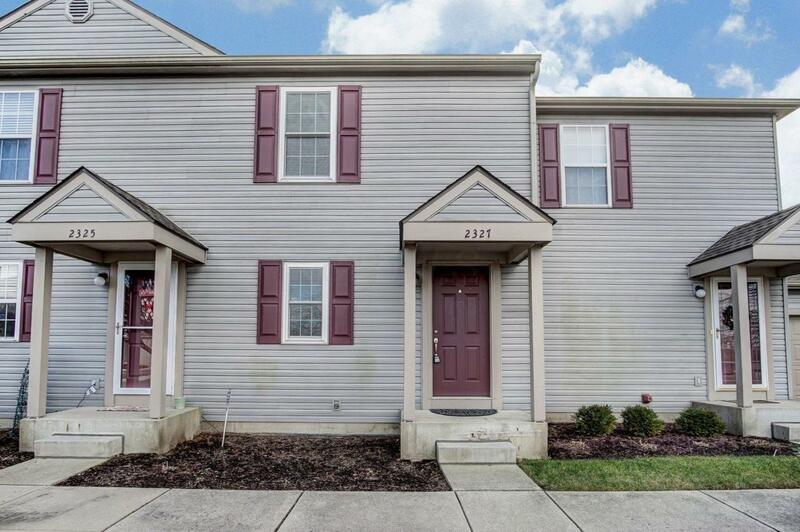 Close to everything including the Scioto River (<1 mile!) and miles of paths with scenic views. Shopping, restaurants and highway within mins. Club house offers a large gym and pool access. Many updates in 2018 including the kitchen which comes with a matching appliance set (fridge, stove, microwave, dbl ss sink with disposal). 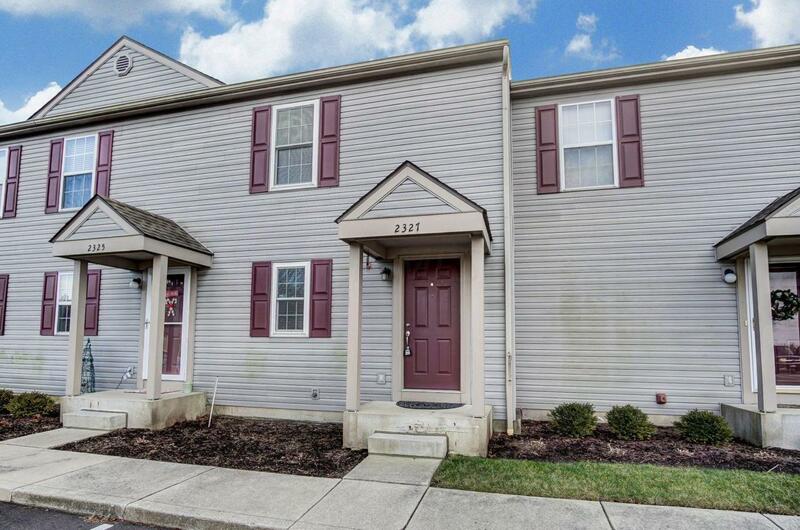 Dbl sliding door takes you to the back porch and yard, overlooking Wright Elementary School! Living room offers a built in corner gas fireplace and mantle. Basement has a finished 13x12 room a 1/2 bath, and an unfinished utility room with storage. 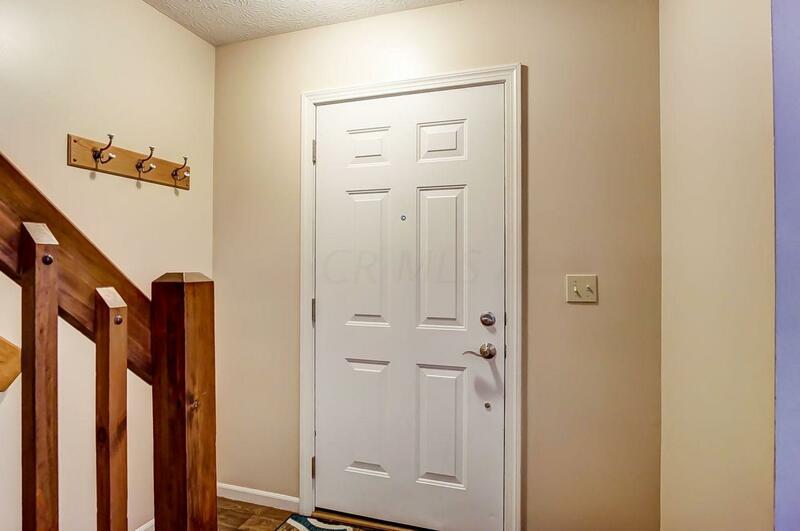 2 bedrooms up with a full bath that has been upgraded and offers a solid surface counter top, bathtub and new flooring. Great place!